Arsenal are willing to sell Aaron Ramsey to Juventus this month but only if they can sign either Barcelona’s Denis Suarez and Bayern Munich’s James Rodriguez, according to The Independent. The 28-year-old has already completed a medical and agreed personal terms with Juventus with the Serie A club keen to take the midfielder off Arsenal’s hands this month. However, the Gunners are unwilling to let Ramsey leave unless they secure a replacement with Suarez and Rodriguez on top of their list. 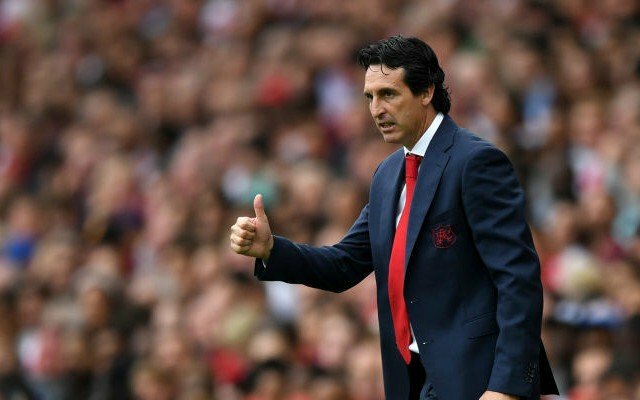 Suarez is out-of-favour at Barcelona and is keen to work under Unai Emery once again, but both clubs have been going back and forth over loan fees. Despite this, all parties remain confident that a deal can be struck before the January deadline. The Gunners are also looking at the idea of securing Rodriguez from Bayern Munich on loan. The Colombian playmaker’s two-year spell at the Bundesliga club comes to an end in the summer and Arsenal are eager on his services. However, reports earlier this week claimed the 27-year-old is not interested in a move to the Emirates at this time.